Having your carpets cleaned by Discover Carpet Care is an effortless process and involves little to no work on your part. 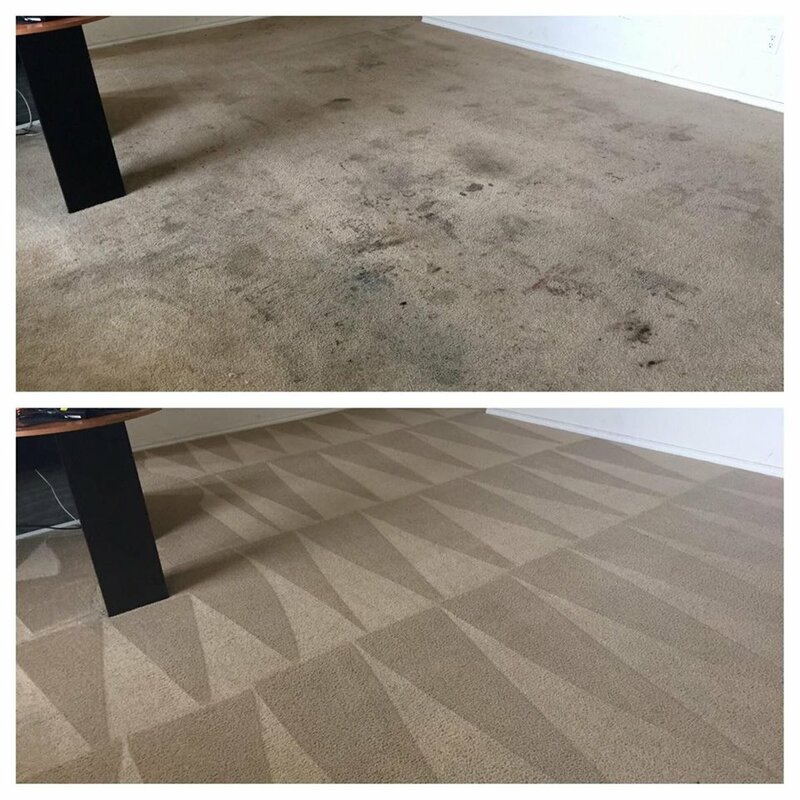 However, there are a few things you can do to make the cleaning take as little time as possible for our carpet cleaners. Please make sure that the water and electricity are turned on at the property that you are having cleaned. Our carpet cleaners can bring water with them but depending on the size of the job we will most likely require water from a garden hose connection to complete the job. It’s important to have the electricity on so that you can run the AC after we are done. Running the AC will significantly decrease the amount of time it takes for the carpet to completely dry. Pick up children’s toys and small items such as coins off of the carpet before our technicians arrive. Our technicians can move light furniture but if you’d like us to clean the carpets underneath heavy/large furniture please remove the furniture from the area before we arrive. Plan for small children and pets to be out of the areas we will be cleaning. The products we use are safe for both children and pets but it will make the carpet cleaner’s job more difficult if they must worry about children running around while they are performing the cleaning. Make sure to leave a parking spot open in front of your house for our carpet cleaners. They can park in your driveway or on the curb right in front of your home. When the carpet cleaners arrive please show them any areas of concern so that they can properly address them during the cleaning process. Please feel free to ask them any questions you may have at this time.